Where you can find the best Exercise Physiologists in the game. 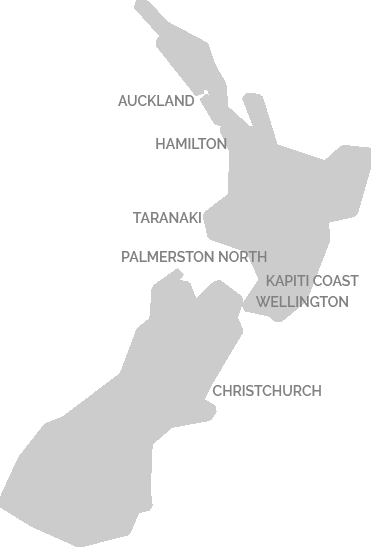 Hover over your city to see who'll be helping you out. After 15 years of helping customers navigate the insurance schemes and successfully return to work following an illness or injury, we’ve nailed down the 8 key steps that must be implemented to get your customers back to work. From the importance of communication, to engaging the GP’s, these are the 8 skills which need to be in your toolkit if you want to achieve successful outcomes. Specialised Health is a specialist provider of exercise physiology and work conditioning services for customers in the Life Insurance space. Acknowledging the differences when working within Life Insurance has been the key to the outcomes achieved by Specialised Health’s EP’s to date. 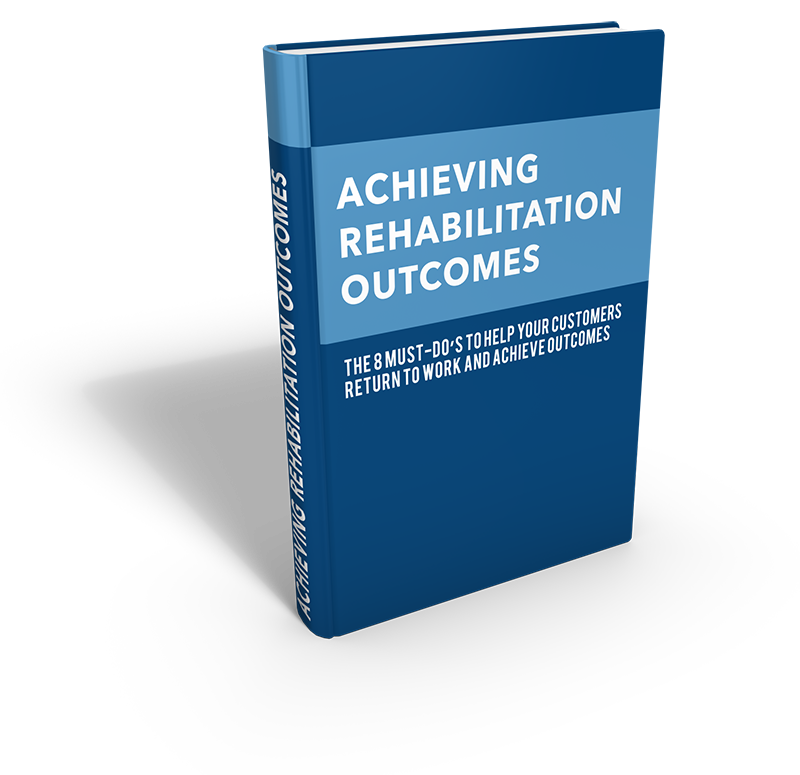 With a strong focus on communication with all stakeholders in the rehabilitation process, our EP’s are able to tie in seamlessly with Rehab Providers, Physiotherapists, Injury Management Advisors and Claims Managers to drive progression, upgrades and outcomes. Thanks to you and your team Brad for the great results you get for our customers – it’s fantastic to work with a provider that is always looking for creative solutions and options to support our customers to recover. Just wanted to say thanks and acknowledge Specialised Health for all the collaboration over the years. It’s great working with you and your team as you always aim to understand our needs. Thanks for delivering such a superior service to us and our Customers. Warmest Regards. I cannot speak highly enough of Brad Domek and his team and the tailored, timely and evidence based services they deliver on very complex claims. Specialised Health educates and empowers their clients to not only get stronger but also to better manage their capacity to engage in work and life. I recommend Specialised Health to all my customers because of their ability to consistently deliver individualised programs, communicate regularly and work with me and my customers to deliver good rehab and great outcomes. 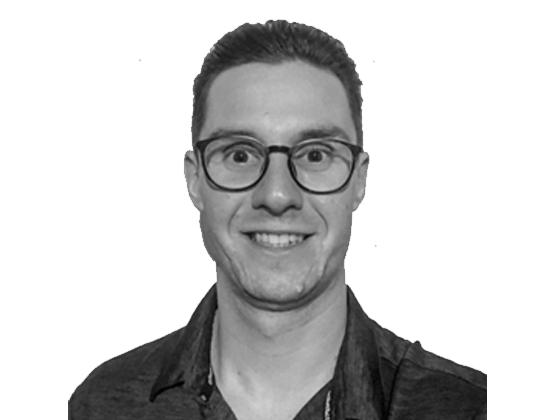 As an EP with 13 years’ experience in occupational rehabilitation Brad has a keen interest in musculoskeletal rehab, in particular the shoulder and knee, as well as mental health, cancer and fatigue related conditions. Brad has been a Guest Lecturer at ACU and with a history working as a Rehab Provider for over 8 years, he has developed a blend of experience in both the treatment and occupational settings which allows him to both provide active rehabilitation for the client as well as tie in with the coordination of the overall process resulting in awesome outcomes being achieved for all parties. 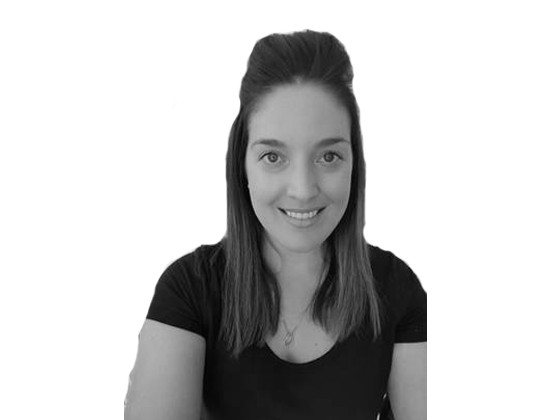 Crystal has been assisting in the rehabilitation industry since 2009 and therefore over the last 8 years she has developed a significant level of proficiency in all areas of compensable rehabilitation administration. As a result of working with both worker’s compensation work conditioning providers and life insurance based rehabilitation providers Crystal has become acutely aware of the needs of all parties within the compensable schemes. As an experienced Personal Assistant with over 25 years in the legal industry, Melissa has now joined Specialised Health to assist in meeting the needs of clients and has a great understanding of the importance of rehabilitation and recovery. As a result of her exposure in the legal industry in assisting the management of Workers Compensation and Compulsory Third Party files, Melissa is focused on achieving goals and outcomes for all of Specialised Health’s clients. Biara has 4 years of experience as an EP with a wide range of experience including work in geriatrics, working with DVA and Medicare patients, patients under compensable schemes as well as with patients in the indigenous communities in Darwin, NT. Biara has interest areas in musculoskeletal rehabilitation as well as pulmonary rehab and mental health. 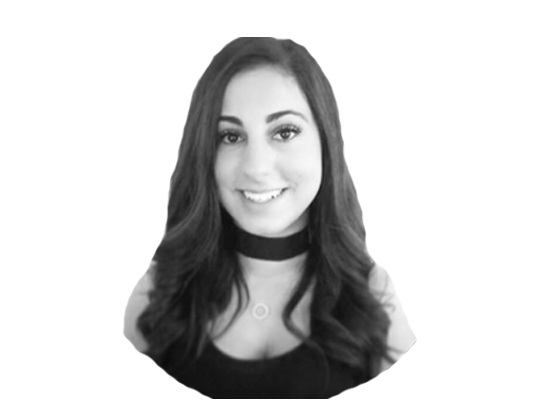 Chantelle has 8 years experience working as an Exercise Physiologist and has a Bachelor of Applied Science (Exercise and Sport Science). 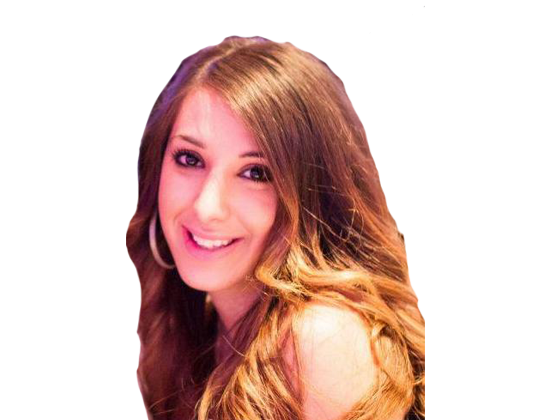 Chantelle is also an Accredited Practising Dietitian in which she has a passion to teach patients how to better manage their lifestyle through diet and exercise. During his 6 years of experience as an EP, Mark has worked in Physiotherapy clinics as well as his own private practise and has covered areas including cardiac rehabilitation, pre-employment screening, occupational health and wellness and occupational rehabilitation. Given he’s a highly accomplished triathlete as well, Mark offers a wide range of training and experience that’s relevant for all clients regardless of background or history. 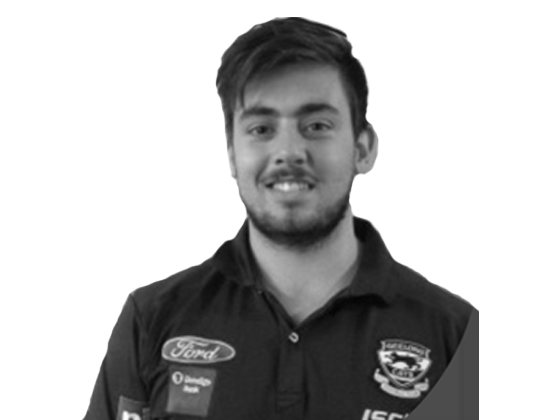 Matt has 4 years of experience as an EP and has worked in Physiotherapy clinics, work conditioning roles and most recently as a Rehabilitation Advisor within a Life Insurance company. With this experience Matt is therefore able to provide a service which encompasses his rehabilitation skills in conjunction with great knowledge of the Life Insurance sector. 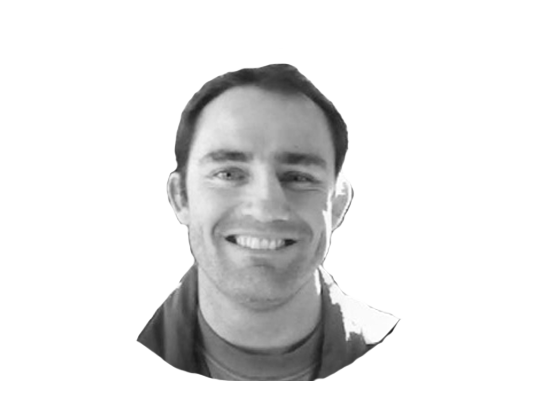 Anthony has over 18 years’ experience in occupational rehabilitation. He has worked in a variety of roles, including as an Exercise Physiologist in musculoskeletal and neuromuscular rehabilitation (work conditioning providers); an Injury Management Advisor and Team Leader (insurer); and as a Rehabilitation Consultant and Area Manager (rehabilitation provider). 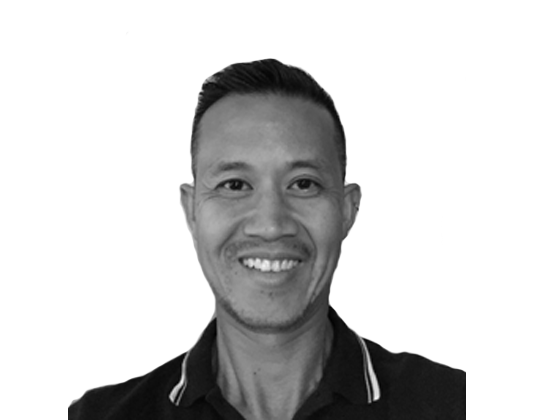 Anthony has a keen interest in musculoskeletal rehabilitation, especially those involving chronic pain, and is able to utilise his extensive skill sets developed over his career to achieve sustainable and durable outcomes for all stakeholders. After playing soccer semi-professionally and always having a love of sport, the natural progression for Luke was to continue this passion into his studies of human movement which concluded in 2014. 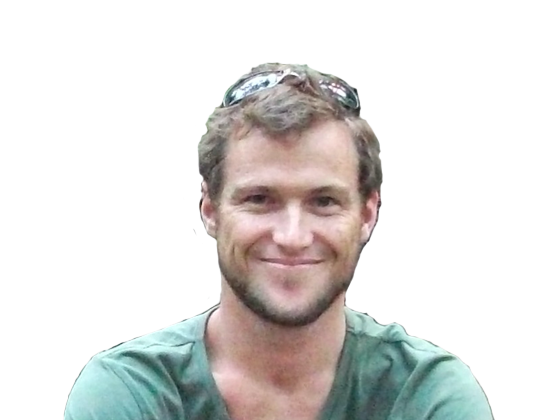 Since graduating Luke has continued to grow a sound clinical background with his key strengths as an Exercise Physiologist being his ability to identify and apply corrective exercise strategies to achieve set outcomes towards better health and recovery. Luke’s specialities include Musculoskeletal injury management and rehabilitation, Exercise prescription for chronic conditions (Diabetes, Osteoarthritis, Chronic Pain, etc. ),Cancer and fatigue management andPre/post-operative exercise prescription. 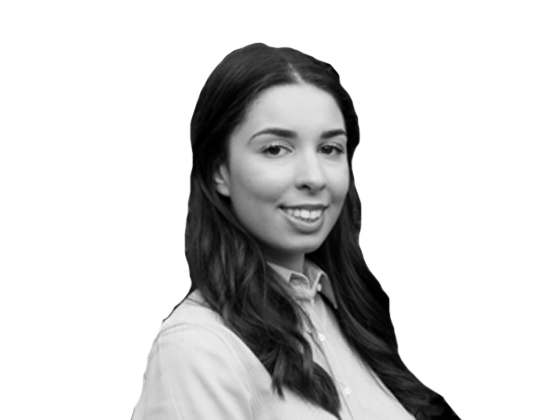 After completing her Masters degree, Isabella worked in a private physiotherapy clinic with a strong focus on integrative care for clients suffering from chronic illnesses, mental health and musculoskeletal conditions. She became skilled in musculoskeletal rehabilitation for numerous pathologies and injuries, particularly spinal pathologies. She has previously completed a psychology degreeand has tailored her further education towards women’s health and mental health. 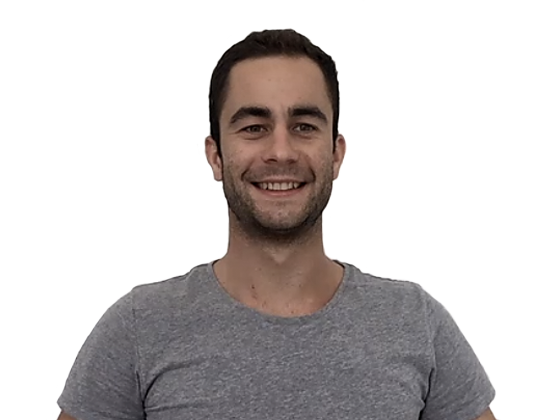 Timis another of Specialised Health’s Exercise Physiologist’s who has developed a broad range of skills working in a variety of roles within the occupational rehabilitation industry. Over Tim’s 5 years as an EP, he has been a rehabilitation provider, a work conditioning provider and an Injury Management Advisor for a large employer and is therefore highly skilled and knowledgeable in all areas of the industry. Tim is particularly interested in metabolic and neurological conditions as well as mental health. 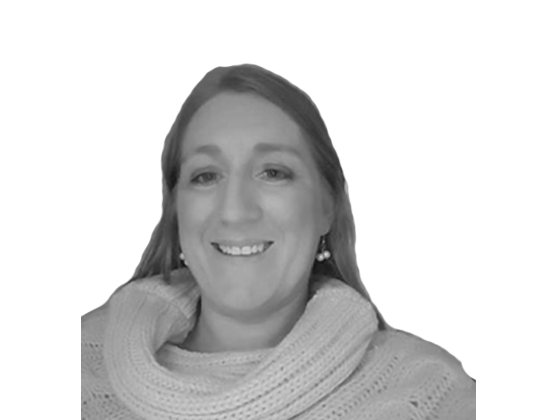 Hilary is a compassionate health professional with over 15 years’ experience working as both a Treating Exercise Physiologist and an Occupational Rehabilitation Provider. With a career encompassing injury management and RTW coordination, nutrition, chronic disease management, WHS and wellbeing programs Hilary has worked in a variety of settings, allowing her to be adaptable to not only the requirements of the client and their condition but also to the circumstances at hand. 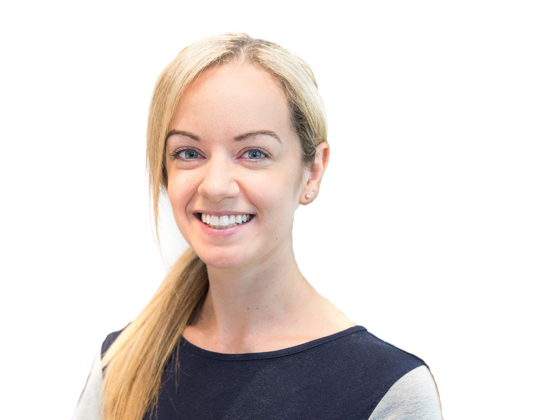 Hilary has worked across a variety of areas, both in England and NSW, including in hospitals and multidisciplinary settings focusing on musculoskeletal rehabilitation, chronic pain, and diabetes as well as specialising in occupational rehabilitation. Hilary, therefore, understands the importance of a multifaceted approach to achieving goals for all concerned. With well over a decade of experience as an EP and behavioural change counsellor, Todd has developed a strong empathy for the physical and mental challenges that people may experience as a result of injury and during their recovery. To achieve positive outcomes, Todd works closely with each individual and focuses on their unique motivators to help develop structured goals to maintain focus and empower them to take an active approach in their recovery. 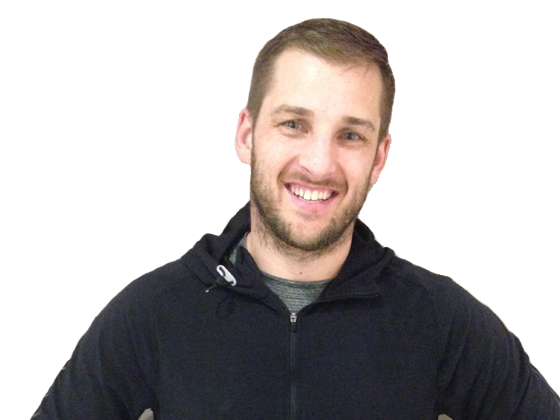 As well as working with Specialised Health and providing rehabilitation to clients with chronic illnesses, Brad also focuses on adult education & professional learning, particularly in the disciplines of health, fitness and sports performance. Brad focuses his work in the application of exercise as a prevention & treatment modality, particularly in the domain of musculoskeletal rehabilitation. In working with students & patients Brad adopts a scientific, evidence-based approach whilst building emotional intelligence. Brad’s specialties are musculoskeletal rehabilitation, fatigue management, mental health and lifestyle change. 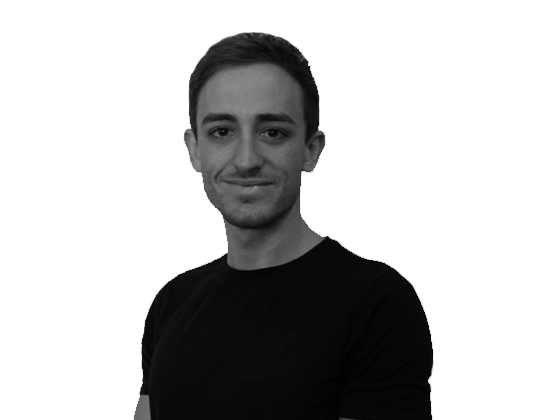 Daniel has 6 years experience as an Exercise Physiologist with an additional 3 years practising as an Exercise Scientist. 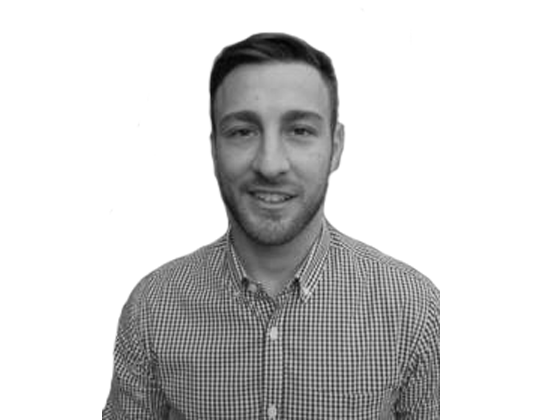 Daniel specialises in musculoskeletal injuries, cardiac rehabilitation and chronic pain. 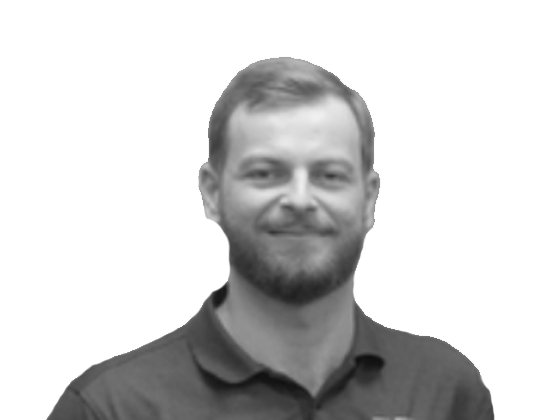 Daniel has also gainedexperience workingwith Veterans and chronic musculoskeletal conditions. 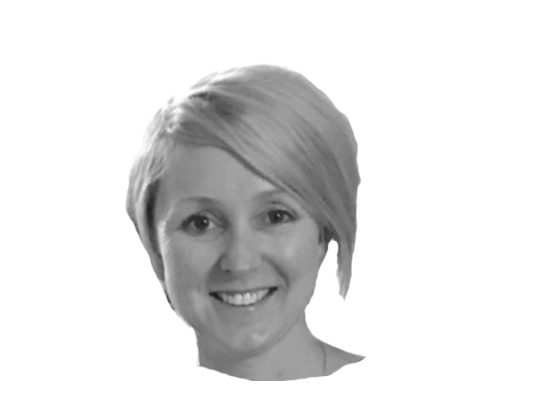 Leonie has over 12 years experience working as an Exercise Physiologist. With experience specifically in a hand and upper limb clinic Leonie has developed significant knowledge around upper limb rehabilitation and providing return to work conditioning programs for employees with upper limb injuries. Along with her experience servicing DVA clients with varied conditions, including mental illness and other chronic health conditions, Leonie has been able to develop a broad range of skills as an Exercise Physiologist. Leonie’s interest areas are musculoskeletal and cardiac rehabilitation with a growing interest in working with mental health clients. With 8 years of experience as an EP in the Darling Downs of Queensland, Stuart has worked with a wide range of clientele across the private sector. Stuart is passionate about falls prevention programs amongst the ageing population, as well as utilising hydrotherapy as a rehabilitation tool. Away from work, Stuart can be found regularly with his second love, Golf. 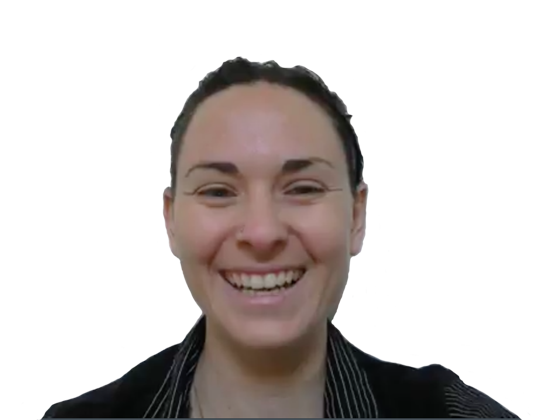 Renee Trevarthen is an Accredited Exercise Physiologist who graduated from Queensland University of Technology with a Bachelors degree in Clinical Exercise Physiology in 2012. Since graduation and prior to starting with Specialised Health, Renee’s clinical experience has been diverse working across many schemes including Medicare, Veterans Affairs, Workers compensation and private clients. Her passion has always been encouraging others to adopt healthy lifestyle changes that positively impact their present and future wellbeing. Renee is enthusiastic and a hard working Exercise Physiologist who takes the time to understand the real issues facing a patient and to ensure their goals are met. Her bubbly and empathetic personality of exercise prescription is well received by her clients, which makes every session fun and informative. Renee has a passion for musculoskeletal and cardiovascular rehabilitation, weight loss, mental health, posture and core stability including back pain, womens health and overall improving the quality of life for clients. Renee loves developing gym based strength and condition programs, home based programs, Pilates, postural education and hydrotherapy programs. Michael has worked both as a Rehab Provider and an EP so he has a great understanding of the requirements when providing services in the compensatory spaces. 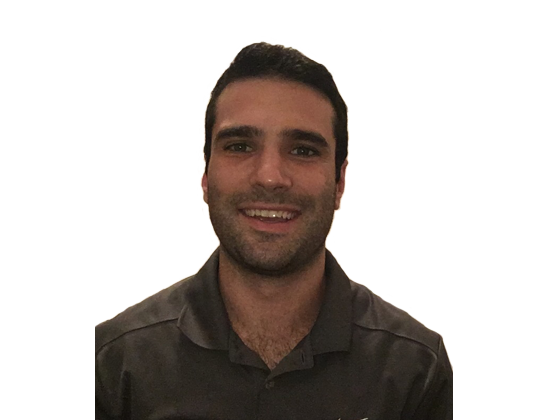 Michael combines his knowledge of the Rehab Provider world and evidence-based best practice to provide both, the best individual EP experience for his clients as well as a great service for our customers. 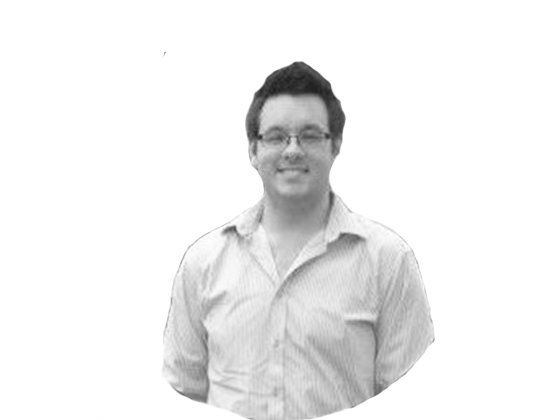 Michael is passionate about assisting those with Chronic Pain and Mental Health conditions. 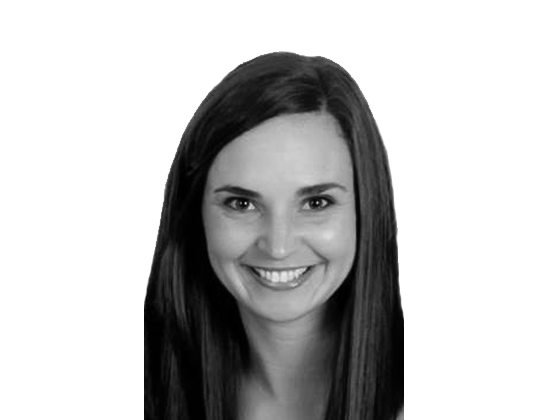 Kristin is an Exercise Physiologist with 8 years’ experience working within a variety of businesses including multidisciplinary private practice, clinical Pilates studios, Aged Care facilities, and most recently two occupational rehabilitation providers. 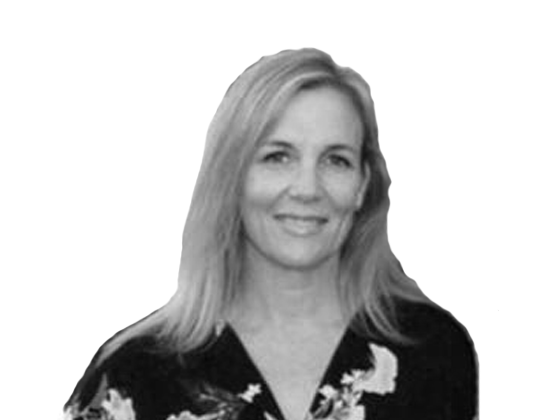 Kristin has experience in the provision of exercise interventions for a variety of musculoskeletal, neurological, cardiovascular and other medical conditions and has a particular interest in chronic pain and occupational rehabilitation. Jennifer has 3 years’ experience as an Exercise Physiologist and through her close work with the Oncology department at St Vincent’s Hospital she has developed a significant amount of experience working with cancer patients and assisting them to improve functioning during and after chemotherapy treatment as well as in the later stages of recovery when aiming to decrease the effects of cancer-related fatigue. 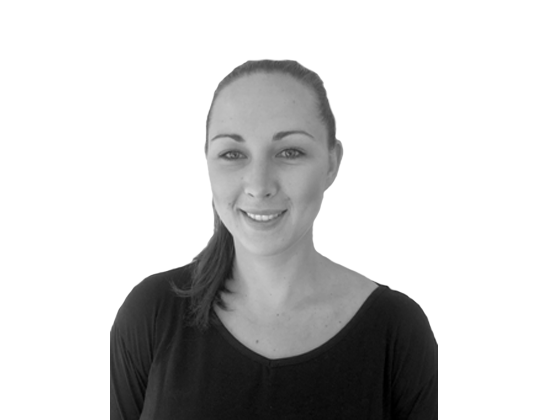 Jennifer also has a keen interest in musculoskeletal injuries including the lower back, SIJ, hips and knees. Anthony has 5 years of experience as an EP and has worked extensively with veterans and Medicare patients assisting with a range of conditions such as musculoskeletal and mental health illnesses. More recently, Anthony has focused his attention and EP skills on the Return to Work space, finding great satisfaction in assisting clients to rehabilitate and return to their previous working roles. Anthony’s interest areas are in falls prevention, musculoskeletal rehabilitation, return to work, cancer and strength training for weight loss. Anthony also has a passion for using exercises to assist with mental health. Graduating from Sydney Uni with a Bachelor of Applied Science (Exercise Physiology) , Ani has 6 years of experience working primarily inmusculoskeletal rehab, cardiac rehab and disability care. Ani has worked in a wide range of roles including as a Rehab Consultant at an occupational rehabilitation provider, in an orthopaedic rehabilitation setting, provided hydrotherapy as well as working abroad in London as part of post hospitalisation rehabilitation. Ani has a keen interest in fatigue management and return to work. Tessa commenced working as an Exercise Physiologist in 2008 after completing degrees in Human Movement and Education. 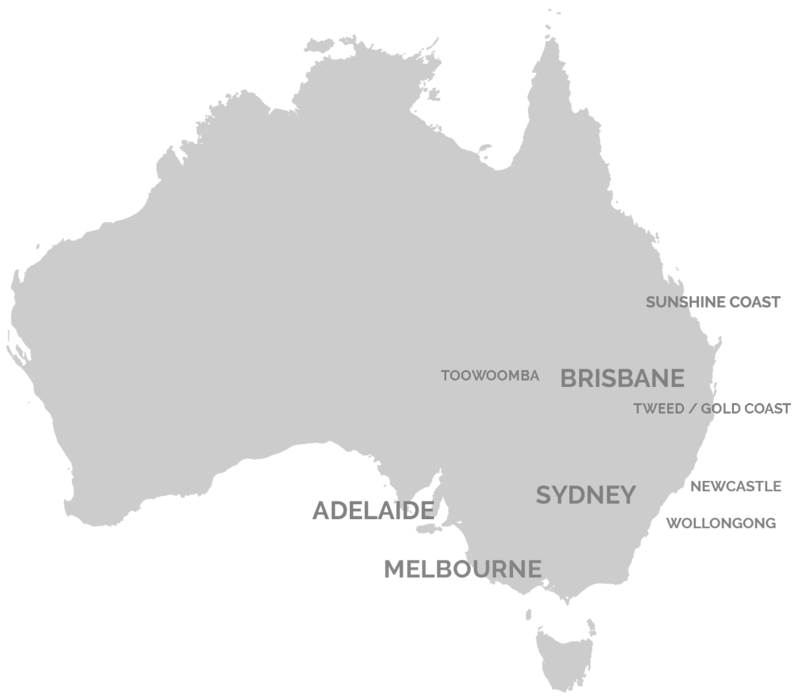 She has had the opportunity to work in Adelaide, Darwin and Melbourne in private and multidisciplinary clinics as well as workplace health and rehabilitation. Tessa has a keen interest in population health and has extensive experience in target pathologies including cardiovascular, metabolic musculoskeletal and mental health. Erin has been a practising Exercise Physiologist since graduating in 2007. Erin has a particular focus on osteoporosis, women’s health, back-care and physical inactivity and has a strong interest and passion in making physical activity and movement accessible to everyone, particularly those who feel intimidated and lack confidence; yet want, and know they should be moving more. 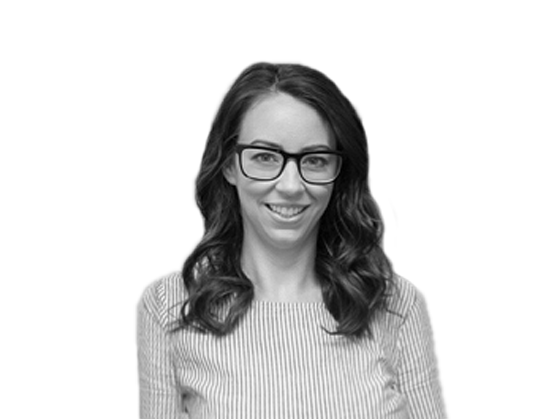 With experience in occupational rehabilitation as well as clinical exercise physiology, Erin is able to apply a wholistic approach to her treatment while tailoring the service to every individual’s needs and goals. 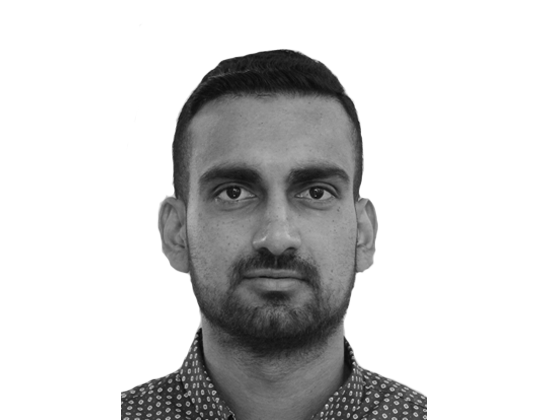 Ashneet has two years’ experience working as an Exercise Physiologist and his motivation comes from his desire to be the best he can be in his field, where he can provide efficient and effective exercise rehabilitation guidance and support. 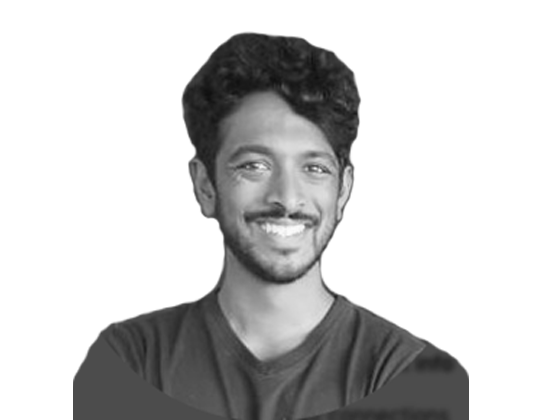 Ashneet’s passion is to develop and manage exercise programs for the prevention, treatment and ongoing management of chronic diseases and complex conditions including musculoskeletal, neuromuscular, cardiopulmonary, mental health and cancer. Ashneet helps a diverse range of clients by developing exercise programs that best fits each person. Join the conversation and find us on our social media platforms, for everyone else who wants to get connected with us regularly, do not hesitate, we are waiting for you!